PIERRE, S.D. – Wagner Community Schools Superintendent Linda Foos has been awarded the National Educational Leadership Award from Jobs for America’s Graduates. 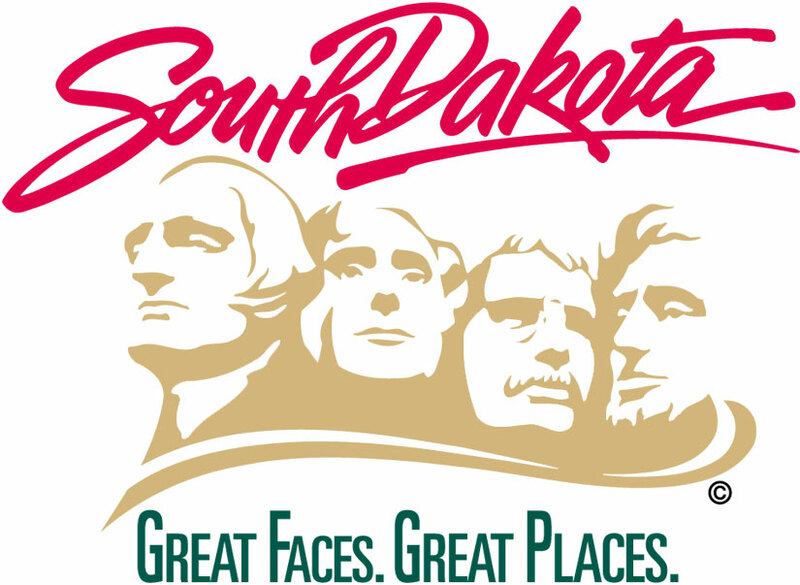 Foos was nominated for her extraordinary leadership and support of JAG-South Dakota, which aims to help students succeed in school and in pursuit of a career and/or postsecondary education. JAG is a state-based national nonprofit organization dedicated to improving graduation rates and academic achievement for students. The program is implemented at the school level through the work of teachers called JAG specialists, who work with students to develop leadership and employability skills. The Wagner Community School District was the first in South Dakota to have a JAG program. It has been in place in the district since 2009. Foos will be honored at the JAG Special Recognition Reception in Washington, D.C., on Nov. 14.